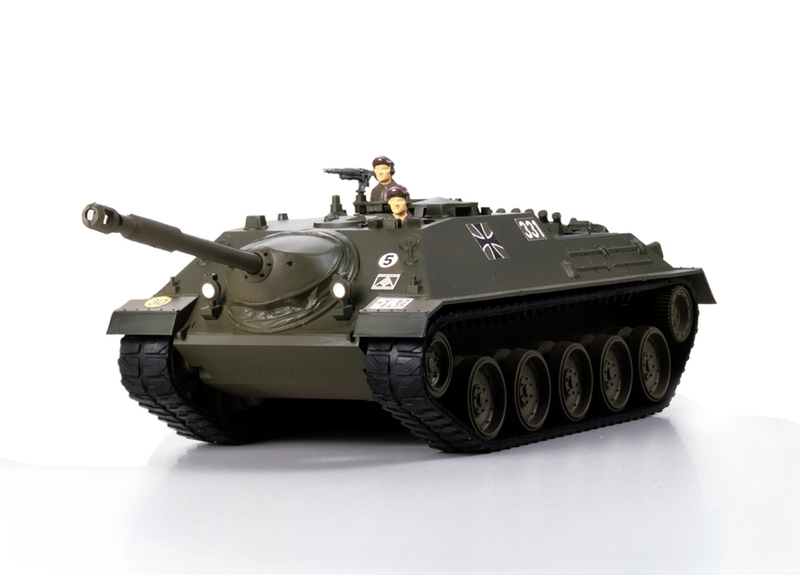 This is a model of the German Jagdpanzer Kanone tank. 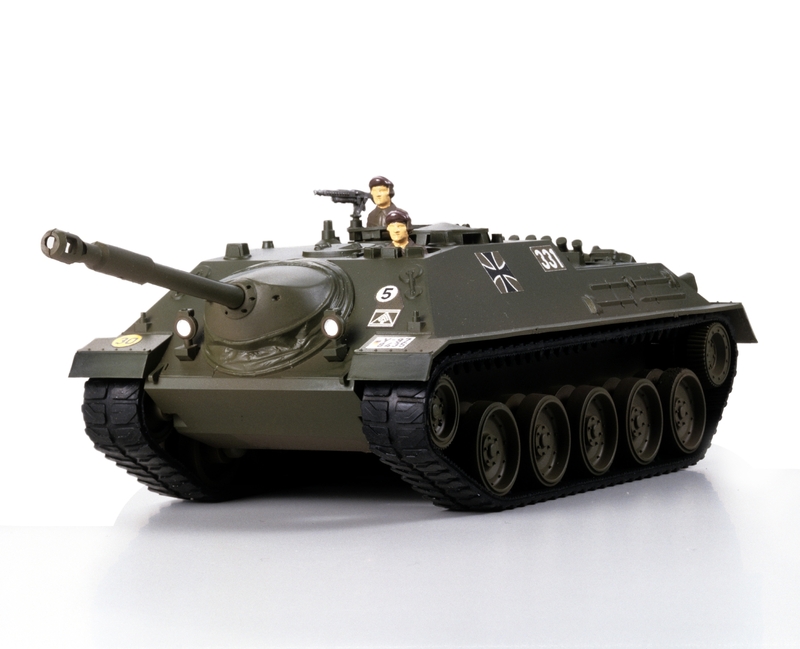 The model is motorized, enabling you to experience the sight of these tanks on the move. Equipped with a Type 130 motor and rubber type tracks. The 49:1 gear ratio enables the model to climb steep angles of up to 40°. 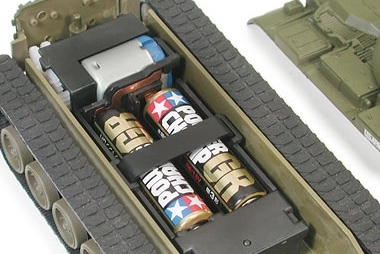 AA batteries (x2) are required for operation (sold separately). Special Feature 1 Finished motorized tank. Special Feature 2 Equipped with a Type 130 motor and rubber type tracks. Special Feature 3 The 49:1 gear ratio enables the models to climb steep angles of up to 40. Special Feature 4 Requires two AA batteries.